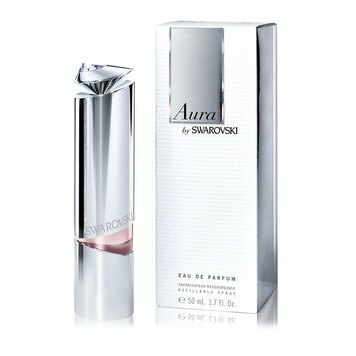 Aura by Swarovski84,40 - 216,00 руб. 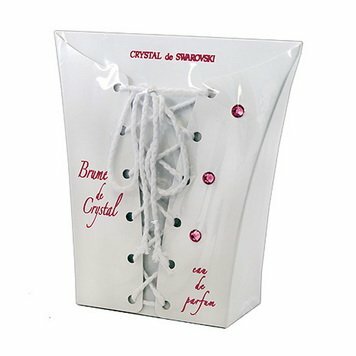 Brume De Crystal84,00 - 94,50 руб. 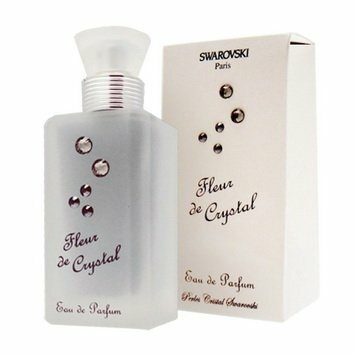 Fleur De Crystal63,00 - 94,50 руб. Miss Aura111,80 - 179,35 руб. 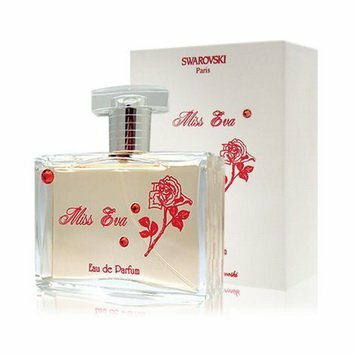 Miss Eva73,50 - 94,50 руб. Miss Jade63,00 - 131,00 руб. 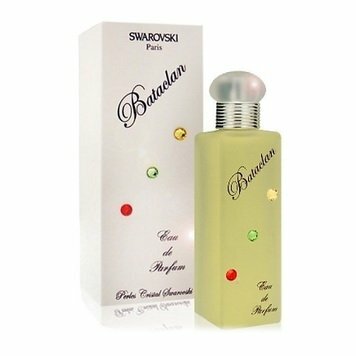 Perle Boreale60,00 - 138,00 руб. 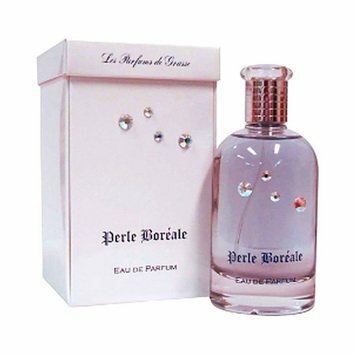 Perle D'Aurore63,00 - 94,50 руб.